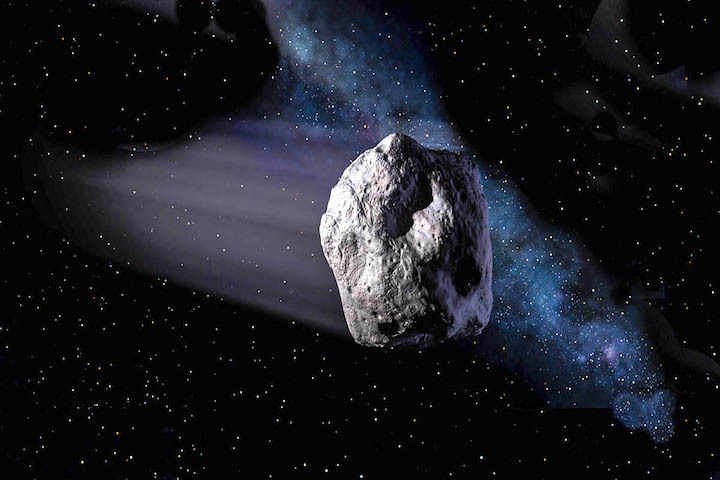 Metzger is an associate in planetary science research at UCF’s Florida Space Institute. Before joining UCF, he worked at NASA’s Kennedy Space Center from 1985 to 2014. He earned both his master’s (2000) and doctorate (2005) in physics from UCF. Metzger’s work covers some of the most exciting and cutting-edge areas of space research and engineering. He has participated in developing a range of technologies advancing our understanding of how to explore the solar system. The technologies include: methods to extract water from lunar soil; 3D printing methods for structures built from asteroid and Martian clay, and lunar soil mechanic testers for use by gloved astronauts. 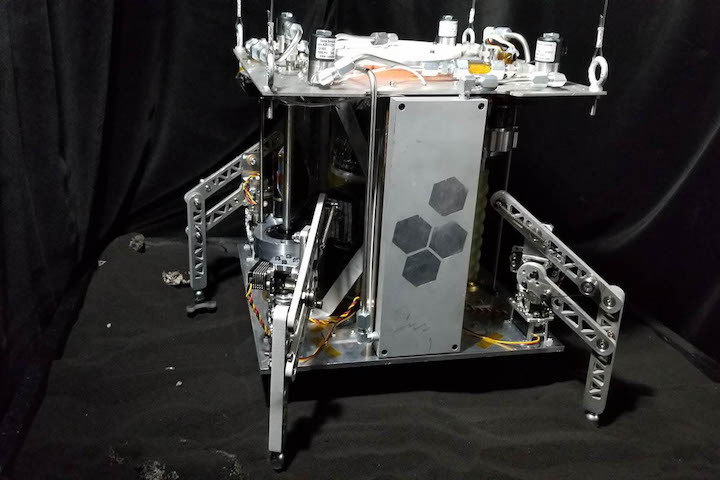 Honeybee Robotics, a subsidiary of Ensign Bickford Industries, focuses on developing drilling tools and systems for finding life as well as for space mining for resources. Honeybee has previously deployed and operated Rock Abrasion Tool (RAT) on Mars Exploration Rovers (MER), Icy Soil Acquisition Device (ISAD) on Mars Phoenix, and Sample Manipulation System (SMS) for the Sample Analysis at Mars (SAM) instrument on the Mars Science Laboratory (MSL). The MSL also has Honeybee’s Dust Removal Tool. Current flight and R&D projects include systems for Mars, the Moon, Europa, Phobos, Titan, and others.